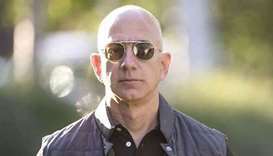 The world's richest individual made the announcement on Twitter a year after asking for ideas on how he could use his personal fortune -- now estimated at some $163bn -- for charitable efforts. 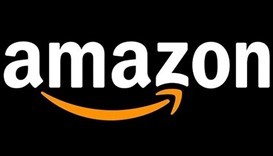 The Amazon landmark comes about a month after Apple hit the $1 trillion level. 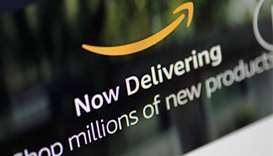 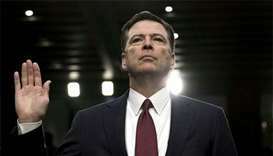 Amazon.com Inc said on Thursday it would buy small online pharmacy PillPack, a move that will put the world's biggest retailer in direct competition with drugstore chains, drug distributors and pharmacy benefit managers. 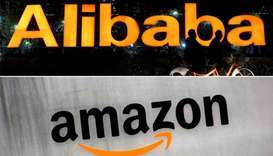 Four e-commerce giants, including Amazon and Alibaba, pledged Monday to withdraw dangerous products more quickly from the market, the European Commission said. 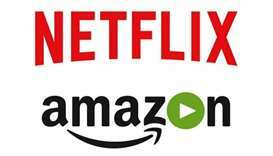 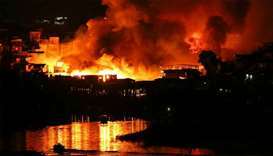 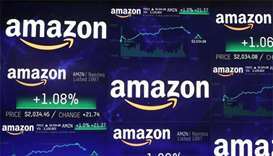 The company was already selling one category of its retail goods, including Kindle e-reader devices and audio books, from its Australian website and conducted a soft launch in Australia late last month. 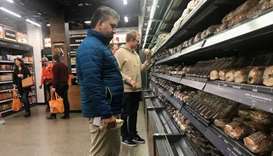 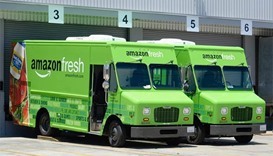 Amazon launched deliveries of fresh groceries in Berlin and neighbouring Potsdam on Thursday for members of its Prime subscription service, a move that could accelerate online sales of food in Germany. 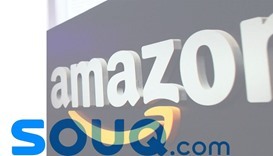 Amazon will acquire the Middle East's largest online retailer Souq.com, the two companies said in a statement on Tuesday without disclosing the value of the deal.